Legacy Life Entertainment vocalist, King Promise churns out this inspirational song titled “Go Gaga” which features AHB. Production credit to Kuvie. Have a feel of it and leave your comments here, Please don’t forget to share with the social media buttons below. 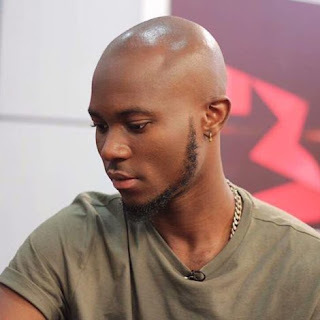 There has been no response to "Music: King promise- go gaga (prod by Kuvie) | Ghana"